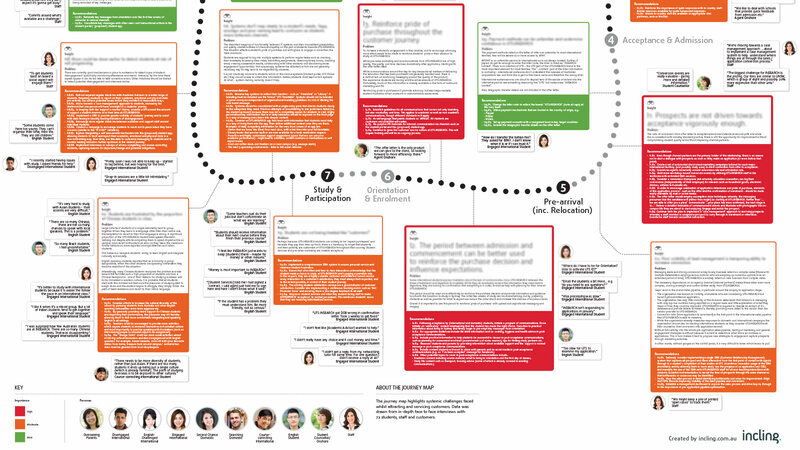 UTS:INSEARCH, the study pathway provider to the University of Technology Sydney, had various competing communication strategies incorporating different messages, styles, tones and channels. The organisation needed to understand the factors relating to the total student experience and, on this basis, develop more effective and better targeted international and domestic marketing strategies. 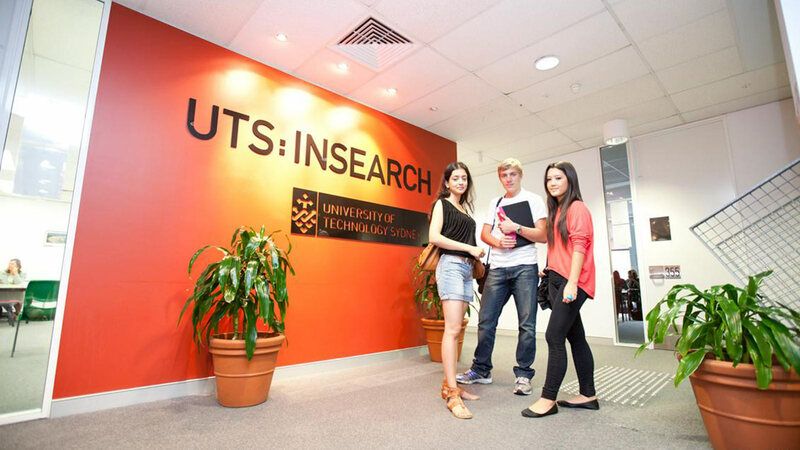 In order to understand the information needs and channel preferences of customers at various stages of their journey with UTS:INSEARCH, Incling undertook a comprehensive domestic and international research program to understand the goals and motivations of students and influencers, to map the student journey and provide insights into the information needs and channel preferences of customers at various stages of their journey. Incling’s research involved an extensive review of key UTS:INSEARCH communications materials and IT systems and face to face ethnographic interviews with 73 students, parents, education counsellors, pre-sales partners and staff in Sydney, Shanghai, Guangzhou and Ho Chi Minh City. Based on the research undertaken, 28 major findings were made resulting in 113 detailed recommendations. 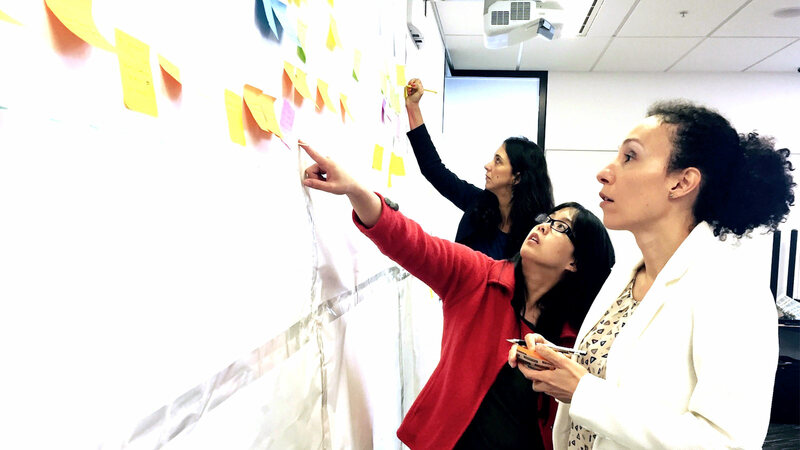 Research found that the end-to-end customer experience was not coherent and that communications were not tailored to specific student types and journey phases. 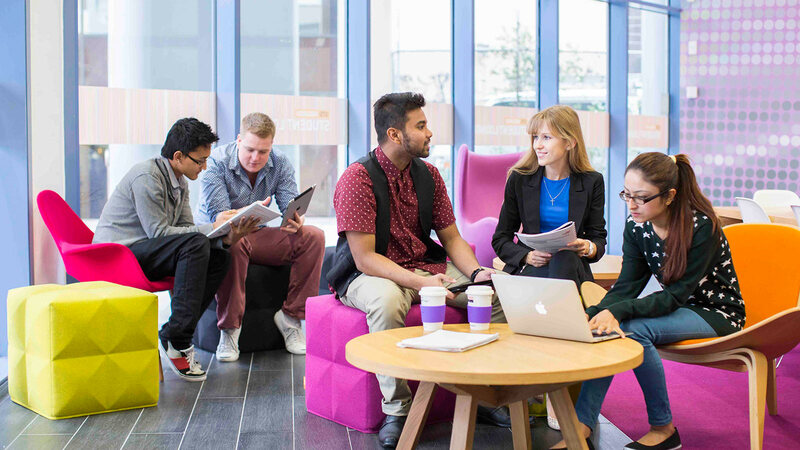 On the basis of Incling’s research insights, findings and key recommendations, UTS:INSEARCH was able to restructure inbound marketing processes, messages and engagement and increase new student enrolments in Asia and other key markets.